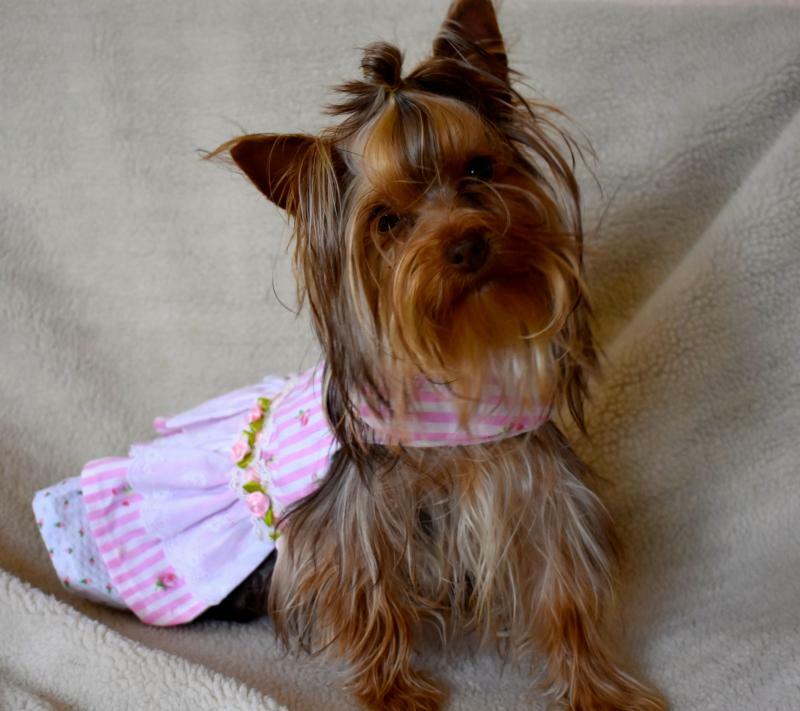 Check Out Available Yorkie Puppies - Photos! Welcome to where the puppies are spoiled and loved. We are a small breeder, striving to produce healthy, happy well socialized puppies. well socialized, and love people. Yorkies - Mi-Ki's do not shed. Great for most people with allergies. You will always get back 10 times the amount of love you give a Yorkie and the Mi-Ki. Yorkies are full of attitude. SHIPPING AVAILABLE TO MOST MAJOR AIRPORTS. AIRLINES AND SCHEDULES ARE DETERMINED BY THE BEST FLIGHTS FOR THE BABIES. Copyright 2010 Little Four Paws. All rights reserved.